WhatsApp has begun testing a system that allows businesses to message consumers directly, according to a report by Reuters. In other words, WhatsApp is getting ready to actually make real money. If you recall, WhatsApp used to charge an annual $0.99 membership fee, but abandoned it a couple of years after being acquired by Facebook for around $19 billion. It was then that WhatsApp said it would explore letting users communicate with businesses and organizations for monetization, so we’ve known this was likely coming for some time. The trial is still in the early stages, said Umer Ilyas, co-founder of Cowlar Inc, one of the startups involved. The system is highly anticipated in remote places where WhatsApp is especially popular, he said. 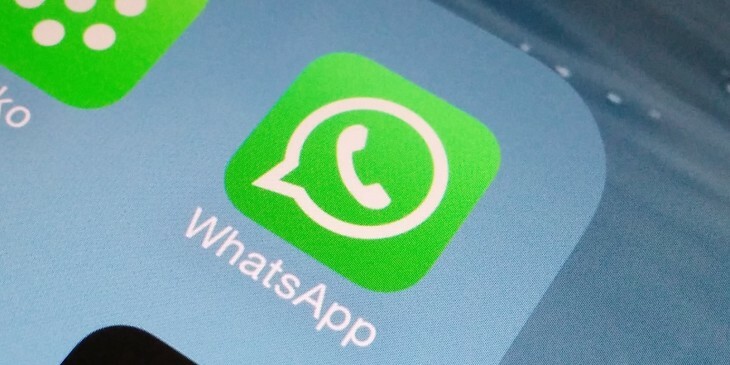 A recent report from Mashable seems to corroborate Reuter’s findings, suggesting a variant called WhatsApp for Business is being tested in India. It’s ostensibly a similar approach to what Facebook has been doing with the Messenger Platform, which has led to an influx of business related bots in the last year or so since it was introduced. WhatsApp is more popular than Messenger in many parts of the world (like the aforementioned India), so it makes sense Facebook would try a similar approach in these areas.